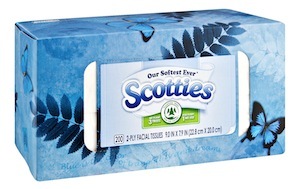 With school just around the corner, and tissues being on many school supply lists, you’ll want to print this new $1/2 Scotties Facial Tissues coupon. 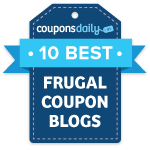 To get this coupon, click on the Local Coupons tab, change the zip code to 12345, then click on the link above. Walmart sells the single boxes for $1, so only $0.50 each after the coupon.